From advanced surgical techniques to sports medicine expertise…from workplace injury to common fractures…from backs and hips to elbows and wrists. Regardless of your orthopedic concern, your situation or your age, you have an entire team of experienced physicians and top-notch staff working for your health—close at hand. 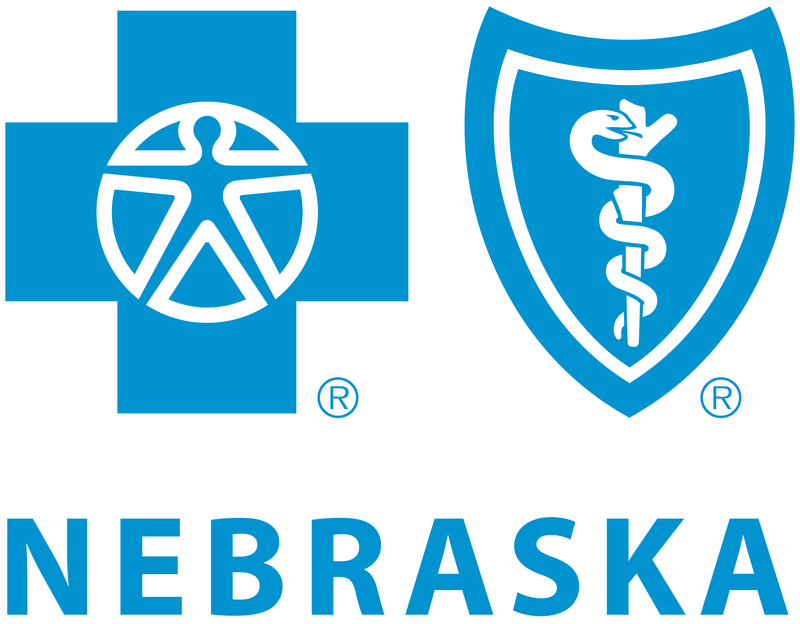 Discover more about Central Nebraska Orthopedics & Sports Medicine. And call today for your appointment with a member our talented team. We accept most all insurance plans including, BC/BS of Ne, United Health Care, Coventry, Aetna, Midlands Choice, among others. In an historic series, The World-Herald selected Nebraska's Top 100 athletes. The Top 100, selected in 2005, came from a pool of more than 450 names from the ranks of high school, college, amateur and professional sports from the past 130 years. Our congratulations go to Dr. Phil Cahoy in recognition for his achievements.